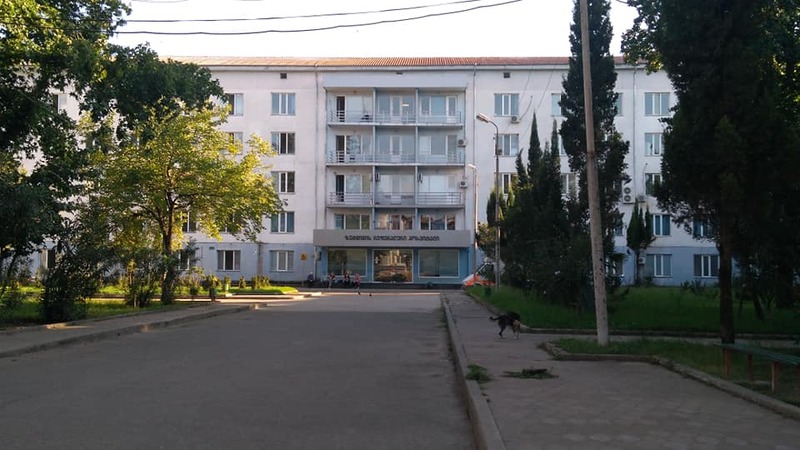 A 6-year-old child has been infected with Hepatitis C at Zugdidi Referral Hospital. Sulkhan Orzhonia, Director of the Hospital says that after probing into the issue, it was determined that the child was infected through a nurse. The nurse had Hepatitis C. The syringe touched her finger and she made the injection with the same needle. The nurse has been dismissed from work. The hospital will cover expenses of the child’s medical examinations.